Of all the lubricants we produce, hydraulic oil is by far one of the most popular oils which we’re asked to blend and supply throughout the UK. Hydraulic oil usage ranges from coolants to sealants and within industries including construction, manufacturing and even aviation. For more information regarding our fluids for hydraulics, please call our team of lubricants experts on 0845 313 0845. Hydraulic oil (fluid) is a mixture of mineral oil and additives that aid the transfer of power in hydraulic machinery. What is hydraulic fluid used for? It’s important that the correct hydraulic oil is used for its proper application. Our advisers can help you identify the correct oil for you but, we also blend our own range of hydraulic oils should require something tailored to you. Why choose Crown Oil’s hydraulic oils? 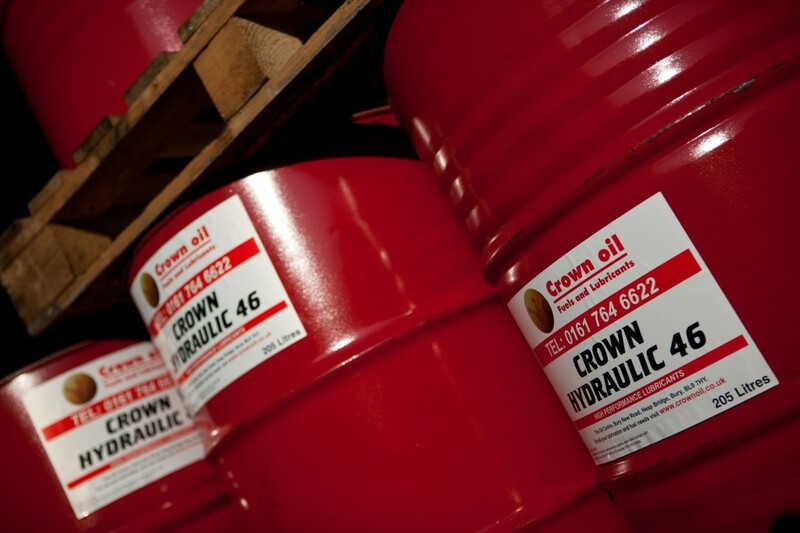 At Crown Oil, we blend our very own range of high-quality hydraulic oils. These mineral oil based fluids contain additives that enhance the anti-wear, anti-foam and anti-rust properties whilst boosting the oxidation resistance of the working fluid. 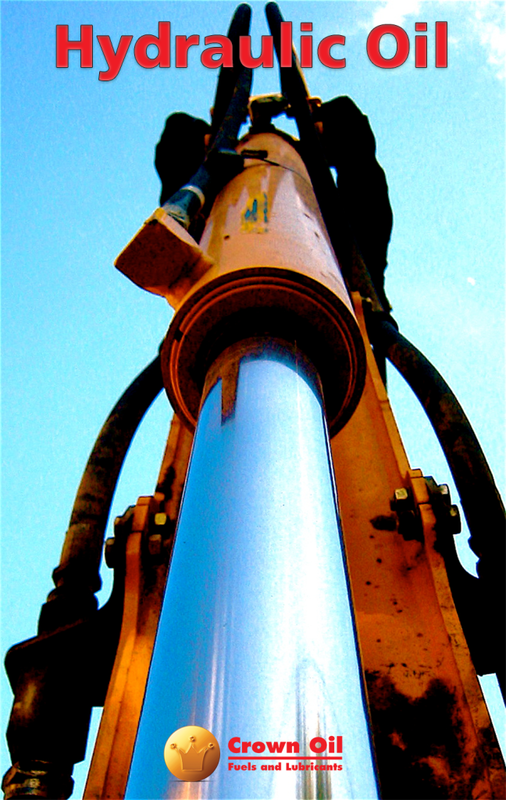 The resultant high-performance oil provides long life to your industrial hydraulic systems. As nationwide hydraulic oil suppliers, Crown Oil can supply packs of 20/25 litres and 205-litre drums of hydraulic oil to you no matter where you are in the UK. We can deliver same day, next day or whenever you require oil anywhere in the UK. We also offer bulk hydraulic oil deliveries. For these larger orders, call our knowledgeable team on 0845 313 0845, regarding a tailored blend for a specific purpose. As we blend our lubricants at our headquarters, we not only offer incredible consistency with our oil but, our hydraulic oil prices are the most competitive in the UK. Don’t pay more than you need to for lower quality oil when you can have your very own blend of hydraulic oil supplied by one of the UK’s leading lubricant manufacturers! Buy hydraulic oils from Crown Oil and get high-quality lubrication and performance. Our prices are the most competitive in the UK, and our deliveries are designed to work around you. As one of the UK’s largest hydraulic oil suppliers, we should be able to help you with everything you need. If you’re ready to learn more and would like to discuss your requirements further with our friendly and knowledgeable team. You can do so by calling us today on 0845 313 0845.